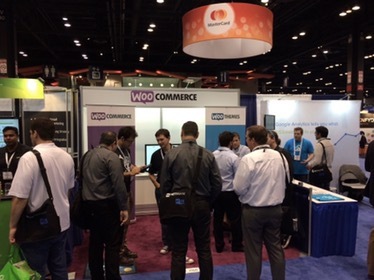 Internet Retailer Conference Exhibition or IRCE is the biggest eCommerce conference in the world. We attended in 2014 for the first time. 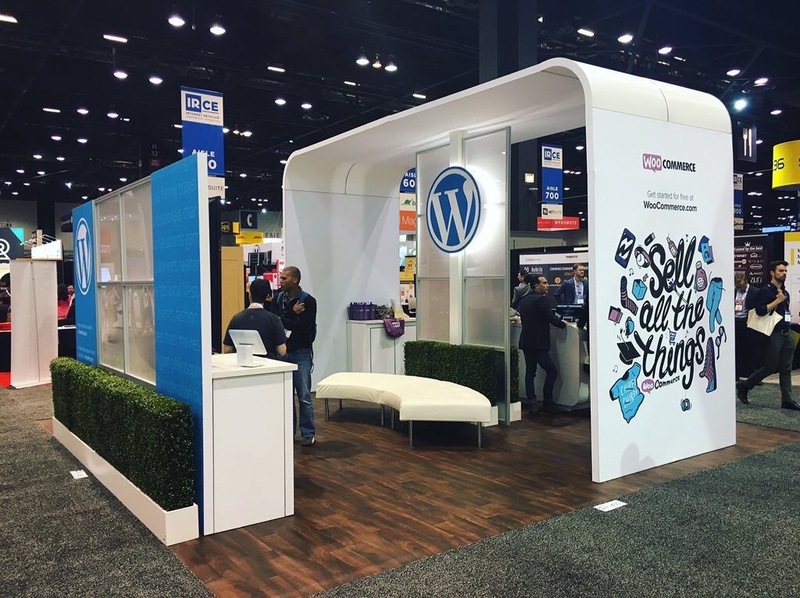 The booth this year looks a bit more pro!